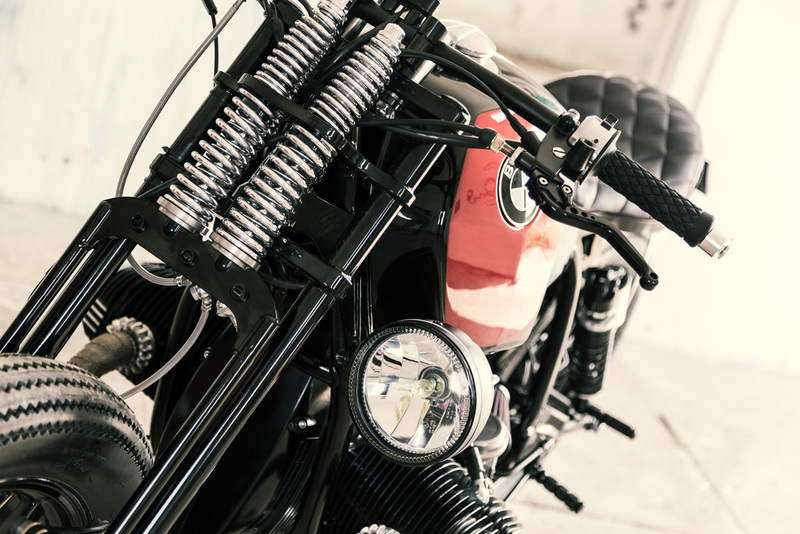 It seems that a number of custom-motorcycles are launching with every new day and in doing so, it has become harder for them to remain original, unique and inspiring. The challenge intensifies when it comes down to your maiden voyage, yet you will have never have guessed with this debut project from UNIK Edition Motorcycles. 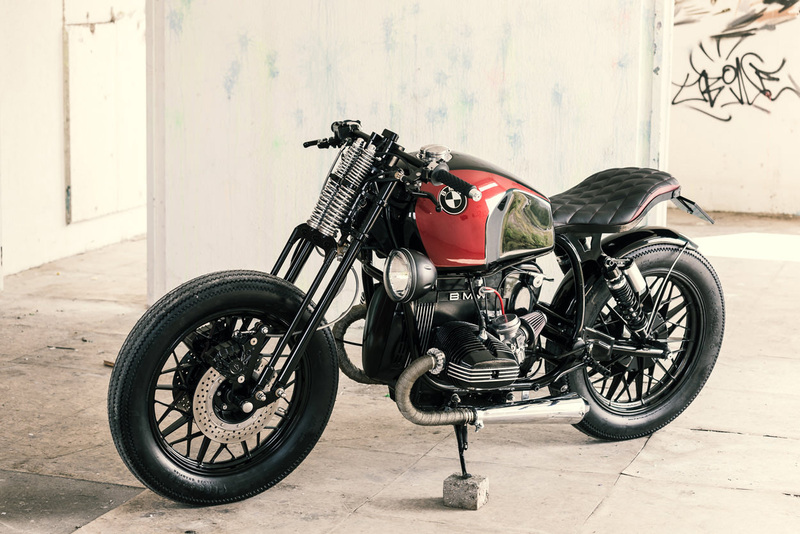 For one, the immaculate finish, deft proportions and elegant styling of this BMW Airhead makes it appear as if it has come from an experienced garage rather than first time builders; Tiago Goncalves and Luis Goncalves of UNIK Edition. 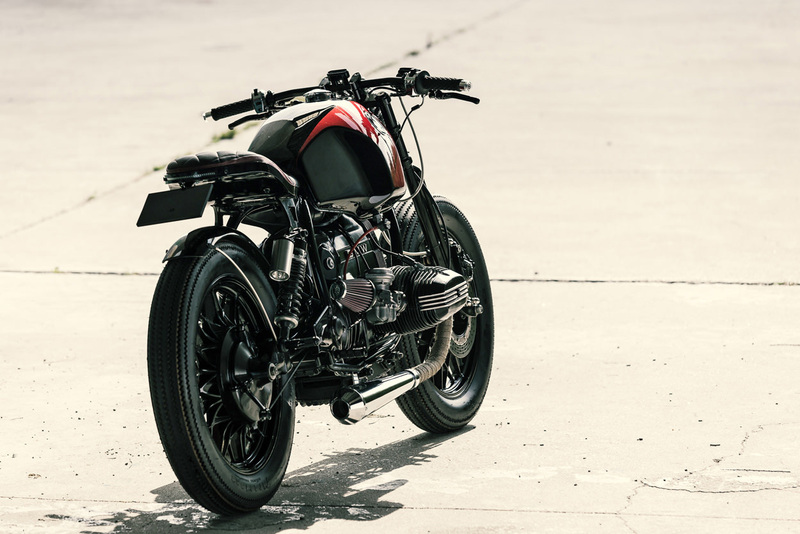 In an unorthodox approach, the pair set out to use a BMW airhead base to create a two-seater bike with dark and sophisticated details. In order to achieve the brief the duo installed a completely new rear frame that hides a wide LED turn strip signal, while the new mounting points contribute to a new, sport-inspired stance. Elsewhere, the original R45 tank has been replaced by a sleeker R80 unit alongside an all-new grinder fork that has been built from scratch in Portugal. 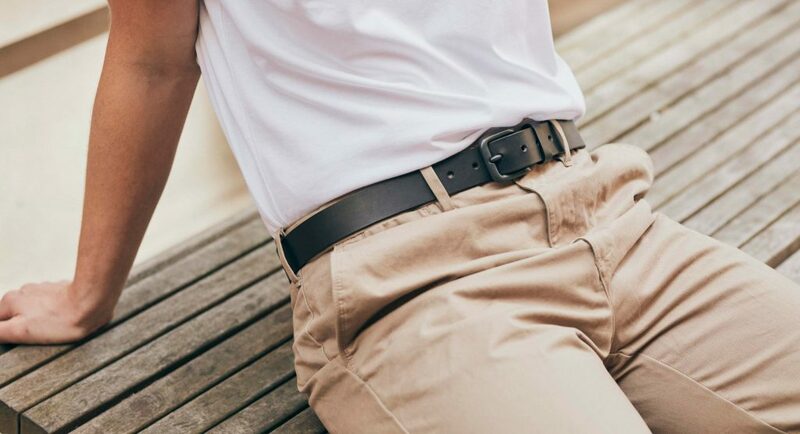 The finishing touches are provided by the slim, stepped profile of the seat alongside the black powder coat frame and wheels that offer a distinct vintage feel. 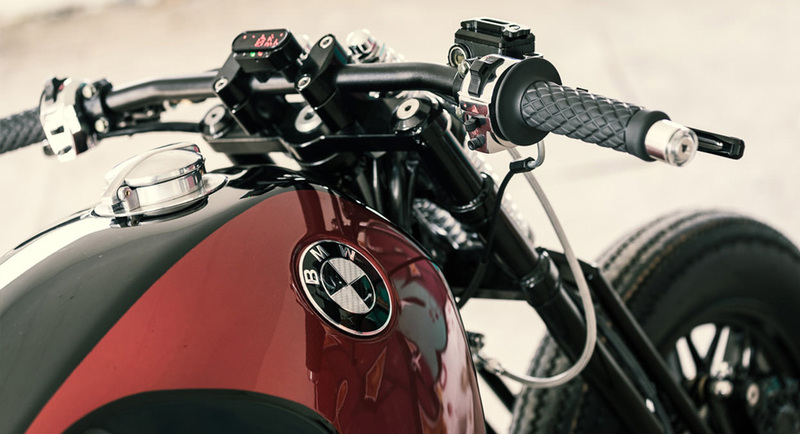 While, the bike’s new and improved proportions transform the recognised stance with a curvaceous new shape – making this R45 one of the most impressive BMW transformations we have ever seen. 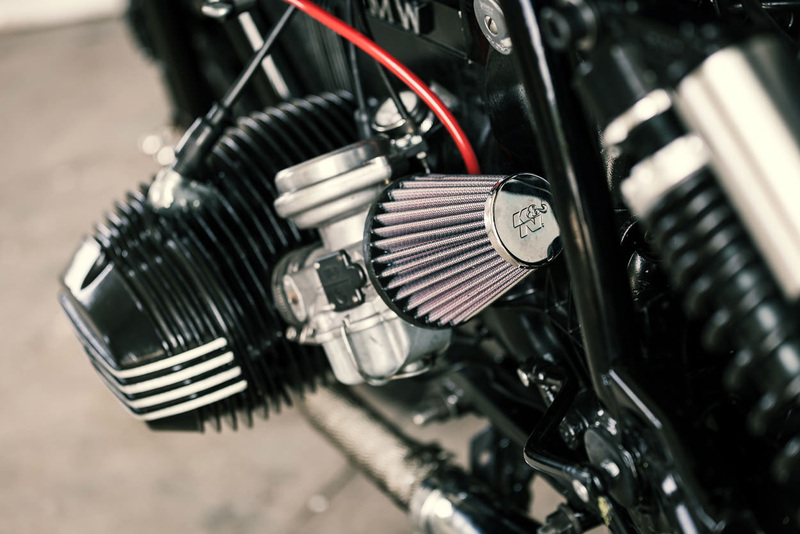 Take a closer look at the bike in the image gallery below and be sure to check out UNIK Edition Motorcycles on Facebook to stay updated with all the latest news. Images courtesy of Bernardo Lucio.